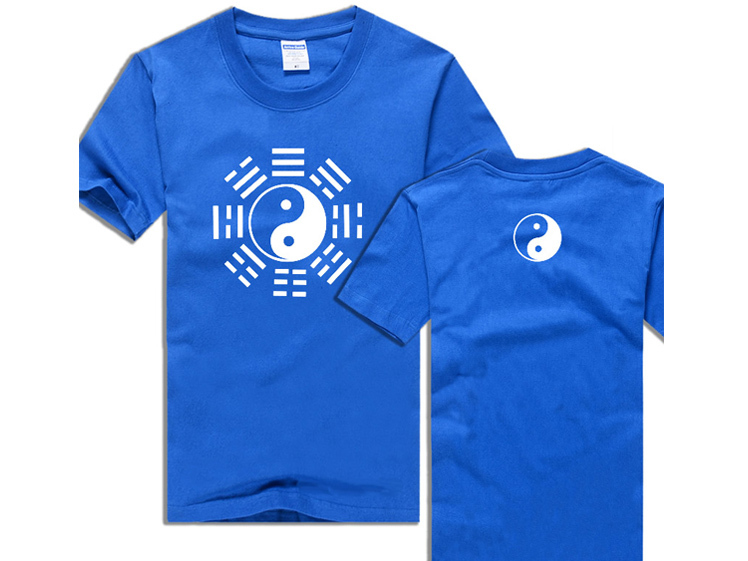 This short-sleeve Tai Chi T-shirt for both exercise and leisure time, is to be all the rage this summer fitting for all ages. 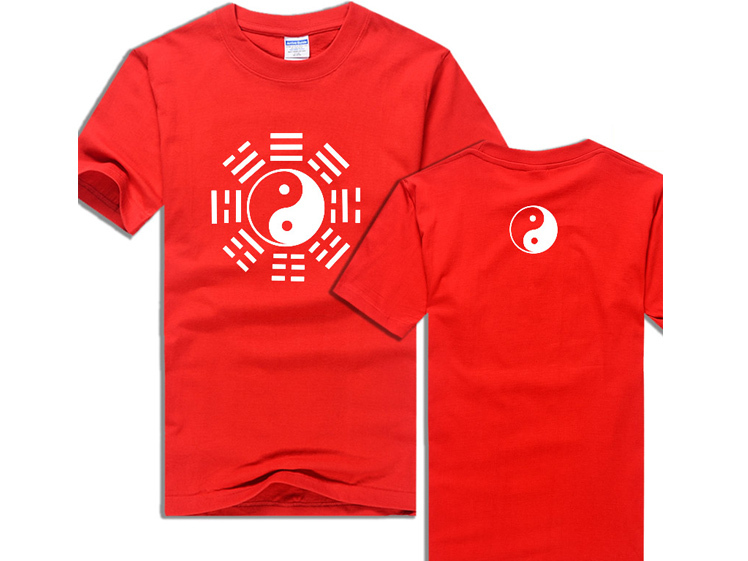 Plus, the T-shirt makes a good inside fit for a variety of coats even in autumn and winter. 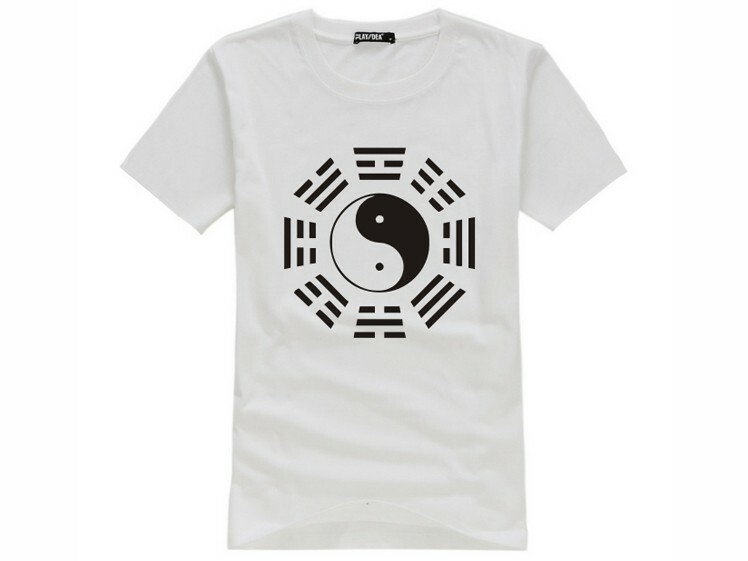 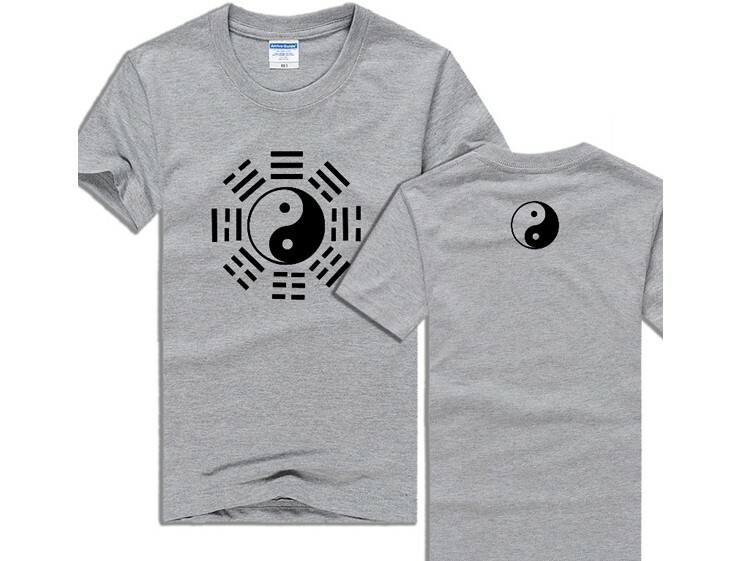 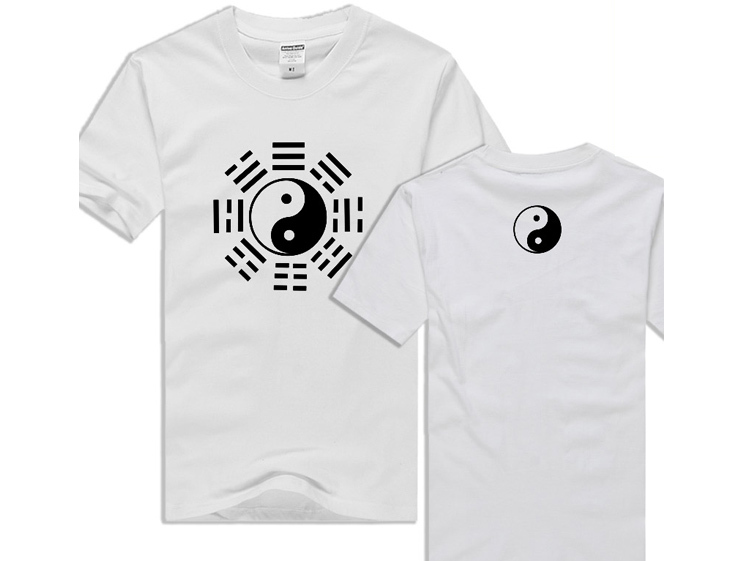 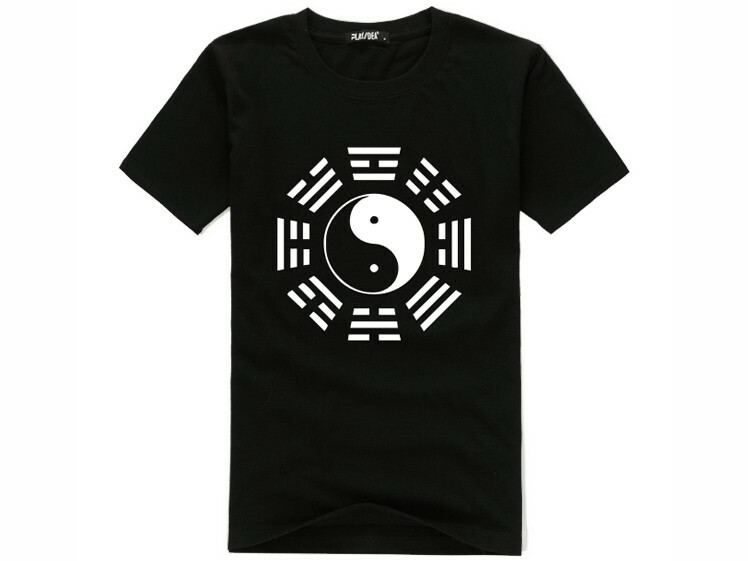 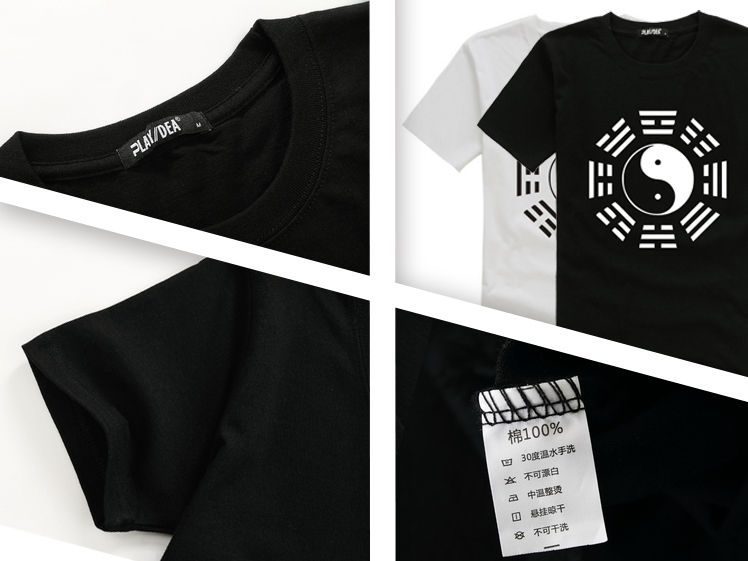 It is of animate and youthful style, featuring the distinctive Chinese elements, the traditional Tai Chi and Eight Trigram pattern, which enjoy a significant status in the ancient oriental philosophy. 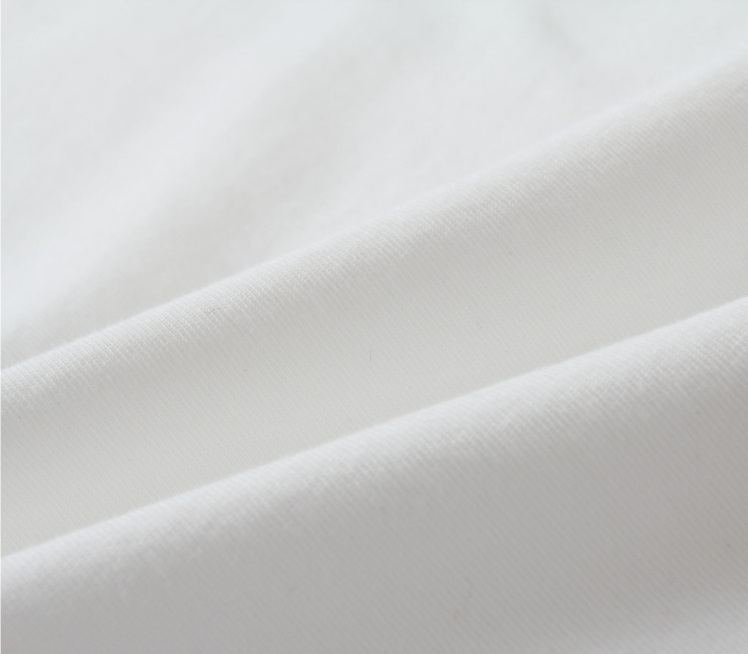 The super quality comes not only out of the selected cloth of 100 percent cotton combing, but top techniques applied to perfect each detail. 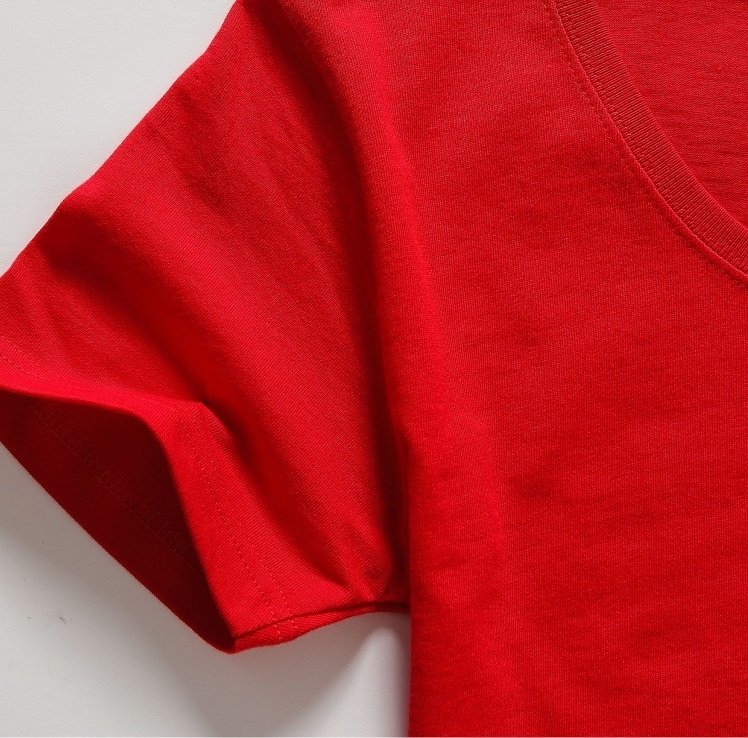 You’re no doubt relieved of the bother of color fading and collar deformation even with chronic washing thanks to imported environmentally-friendly dye and double lines adopted. 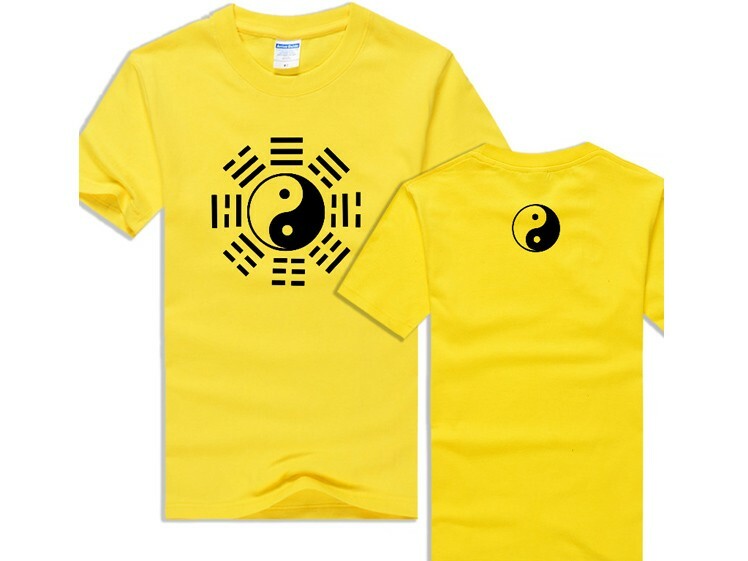 Neither will it shrink or pill. 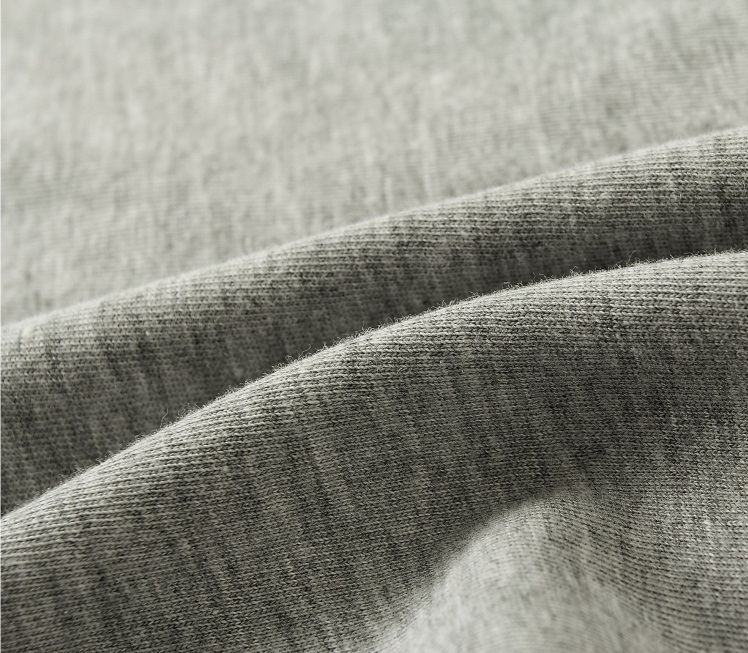 But to better preserve your favorite one, hand-washing under 30 degree separately is advised. 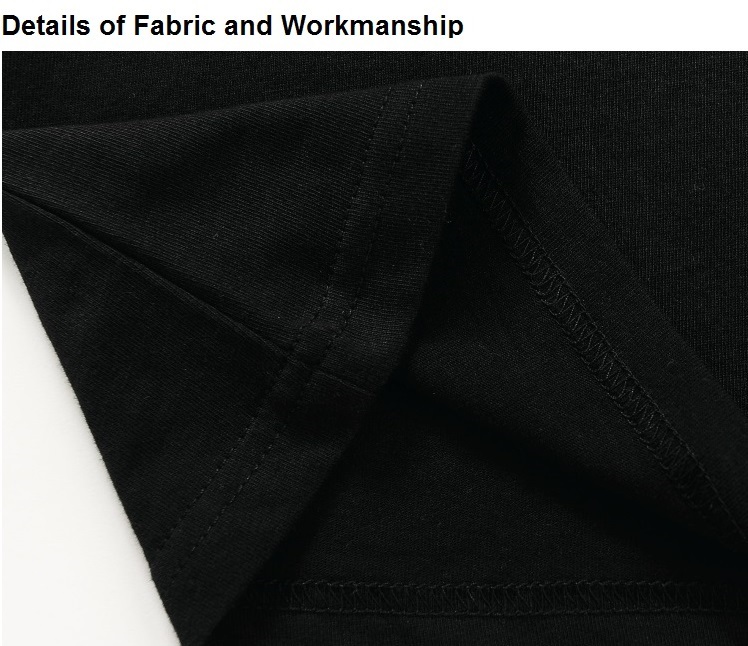 And bear in mind no fierce scrub or bleach is encouraged.